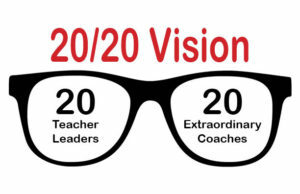 2020 Vision is an Academy of like-minded leaders who are dedicated to supporting mentors and novice teachers in their districts. Each Academy member is participating in a graduate course to learn more about mindfulness, leadership, and how to take action to implement their vision. 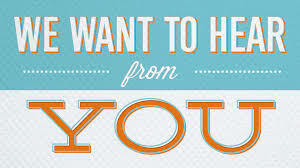 …to transform education for students by supporting novice teachers and their mentors. Meet our Cohorts: Cohort 1 2017 and Cohort 2 2018. These professionals donated their time and expertise to mentor the 20/20 Vision Mentoring in Action Leaders . Visit their websites and learn why they are so special. See our participants in ACTION! Link to photo gallery page.